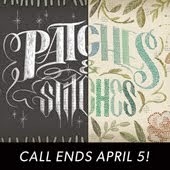 Synopsis: This week Lindsay and Jenny traveled to Portland, OR to attend ICON 8, the annual Illustration Conference. They spent the weekend meeting artists, attending creative panels, participating in the ICON Roadshow, and just having an all-around great time. 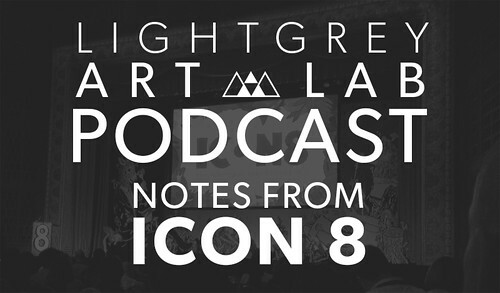 On this week's podcast, Lindsay and Jenny reflect on their favorite moments, interactions, and personal realizations from ICON 8. What sort of a national crisis would the art lab be discussing? On the off chance that it was such a major crisis for what reason didn't we do this the principal day we were studying for what reason this was such a major crisis? Also, incidentally, we have a huge number of devotees on different tapes shouting swearing and proclaiming that we need to write fast, write my essay in 3 hours or in 6 hours. So for what reason are we notwithstanding having this discussion in any case?